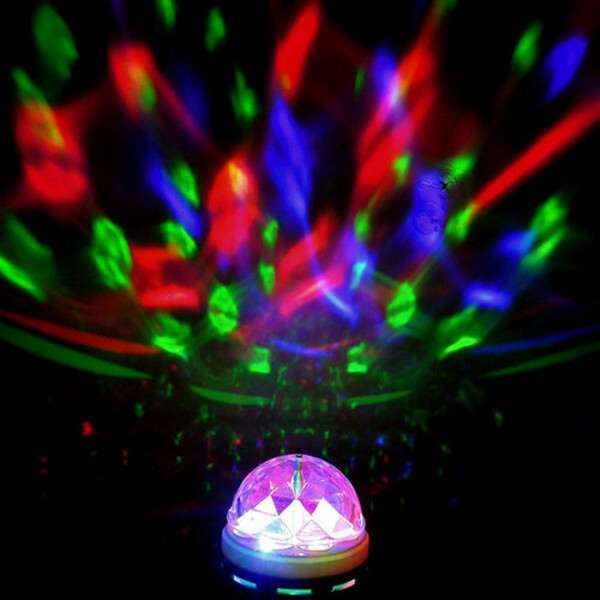 This super bright, full color rotating LED light bulb is the best entertainment fixture you can buy for the price. 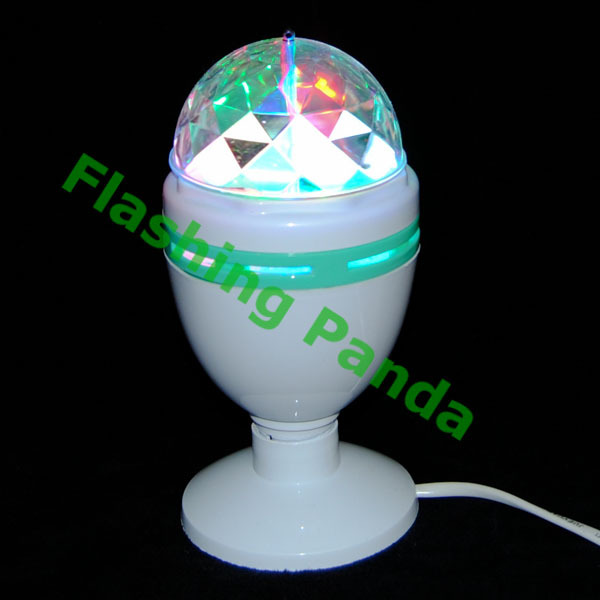 The amazing lighting effect that projects out of the bulb will surely amaze you and your friends. 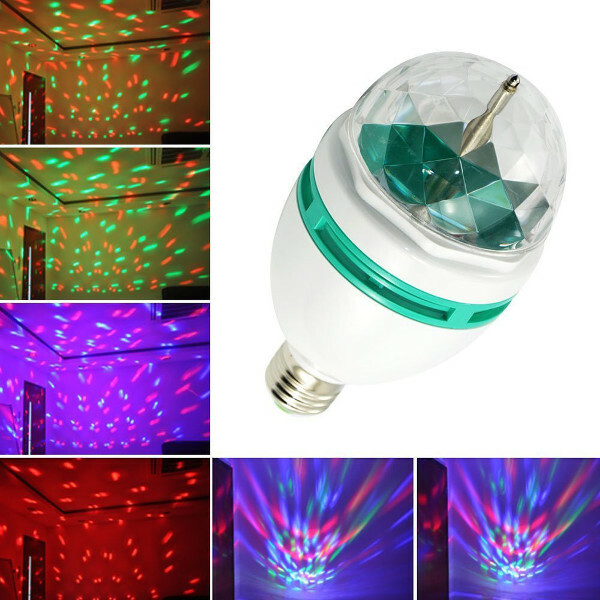 The LED Bulb automatically rotates to illuminate the room with amazing color. 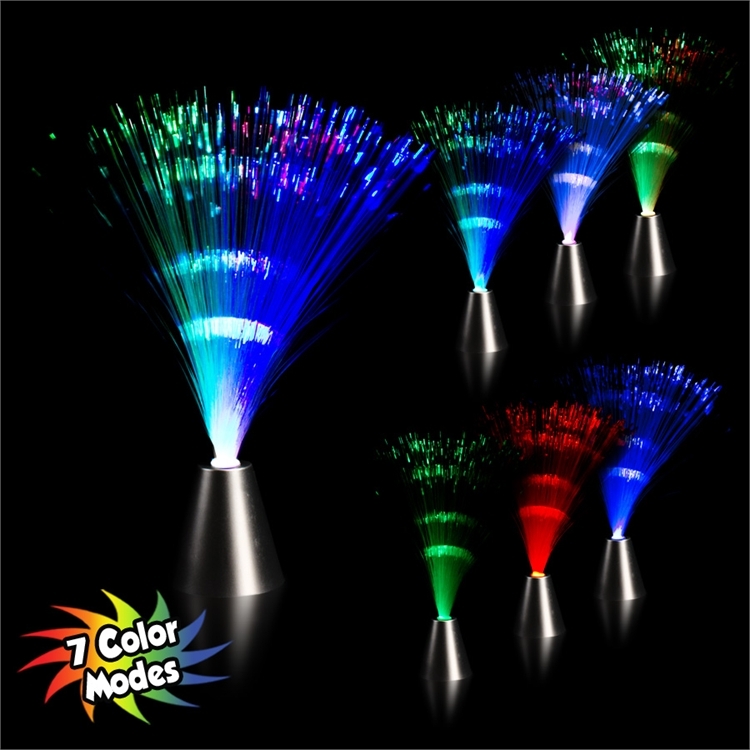 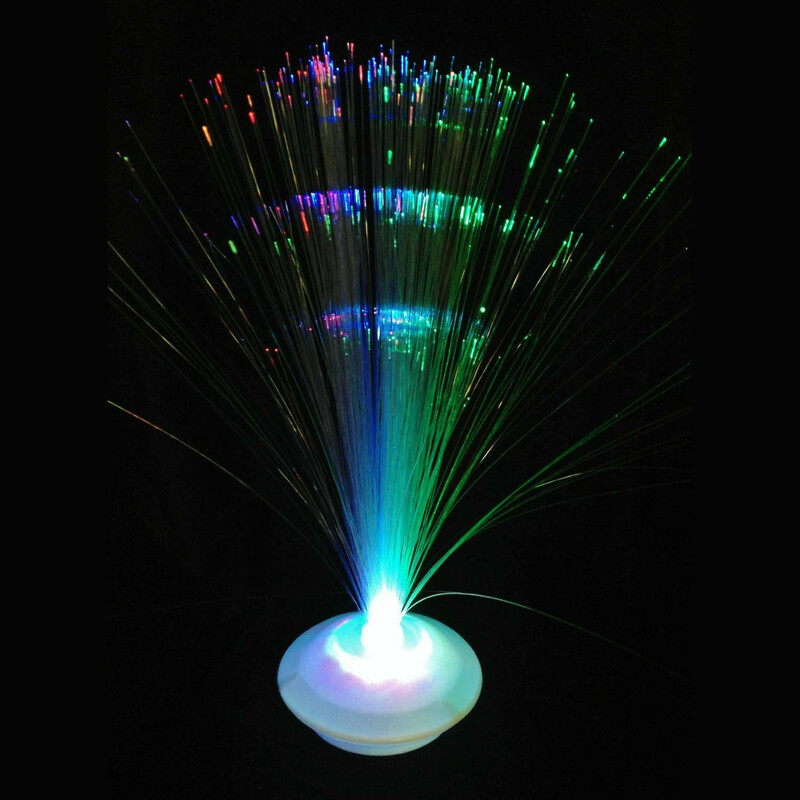 Your parties can now be a memorable event for you and your guest thanks to this unique, fun & exciting as well as affordable lighting fixture. 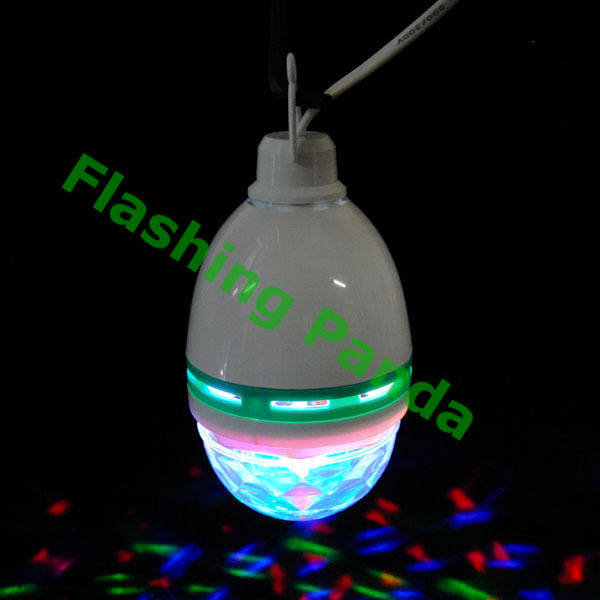 The flashing and rotating LED light bulb can transform any place into a fun, energetic and exciting atmosphere in seconds.